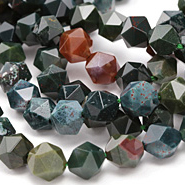 We think you will feel fancy wearing these multi-color Fancy Jasper beads! 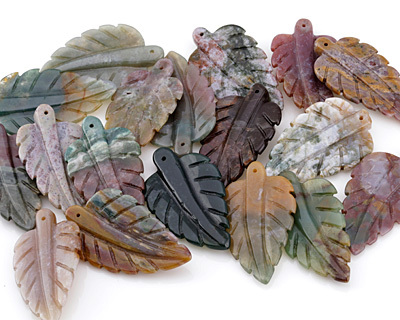 Fancy Jasper is highly wearable in colors ranging from dark green and olive, burgundy and rose, to sienna and umber. 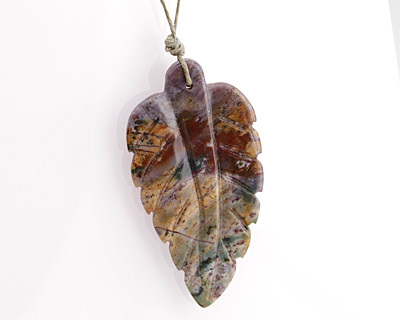 Jasper is a combination of chalcedony and quartz, and has been used in jewelry and decorative arts for thousands of years. It was often the stone of choice among Ancient Minoan, Egyptian, and Sasanian (Persian) Empires. 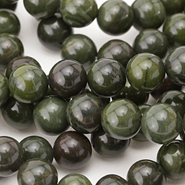 The name Jasper comes from old French, jaspre, meaning “speckled stone”. 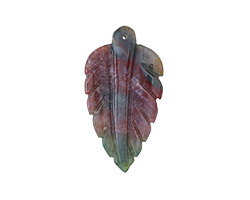 Jasper is said to facilitate nurturing behaviors and benefit healing.